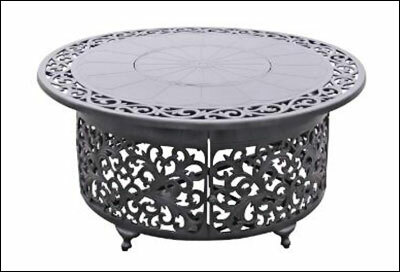 Wujiang New Light Garden Furniture Co., Ltd was founded in 1995 and was a professional China Gas Fire Pit Table Manufacturers and Gas Fire Pit Table,Our manufactory constantly observe "quality first, credit first" policy. 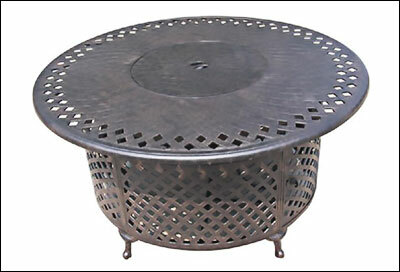 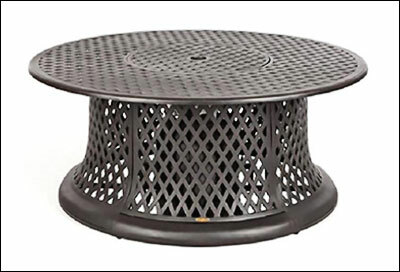 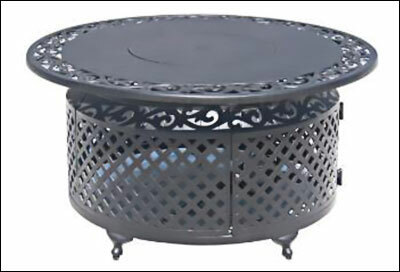 We control the quality of our Gas Fire Pit Table strictly, make a delivery punctually, serve all the clients conscientiously.Our factory is located near Tai-lake in china and 130 km from shanghai, covers an area of 100000 square metres.With a group of professional technician and more than 500 skilled workers. 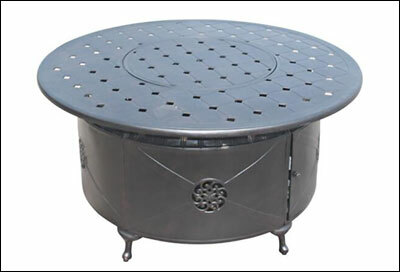 The production capacity is 500x40’ containers per year.Our company have been certified by ISO9001, have a ready market in USA, Canada, England, France, Germany, Holland, Norway, Belgium, Janpan, Australia, New Zealand etc.